News that authorities are scrutinizing allegations of a scheme to hide buses from federal auditors comes at a challenging time for Broward County Transit. 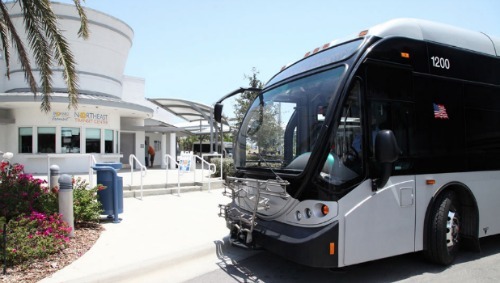 For the fifth year in a row, Broward bus ridership fell significantly in 2018. Annual ridership is now less than 29 million, down from nearly 39 million in 2014. Declining transit ridership is a nationwide trend, with Florida experiencing the most dramatic decreases during that period, according to a February report prepared for the Florida Department of Transportation (FDOT) by the University of South Florida’s Center for Urban Transportation Research. And in Florida, the transit operator with the biggest percentage decrease is Broward, followed closely by its neighbors to the south and north. “It is disheartening that the southeastern area in Florida comprised of Miami-Dade, Broward and Palm Beach counties suffered the greatest ridership losses despite this area having the densest settlement pattern, the most substantial transit level of service, and rapid population growth,” says the report.